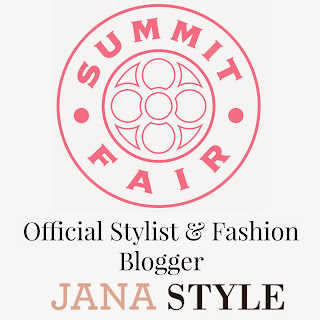 I've also created a new tab here on the blog under "Retailers" where I will be updating my top picks from each store and sharing Sale and Coupons in one easy-to-find place! 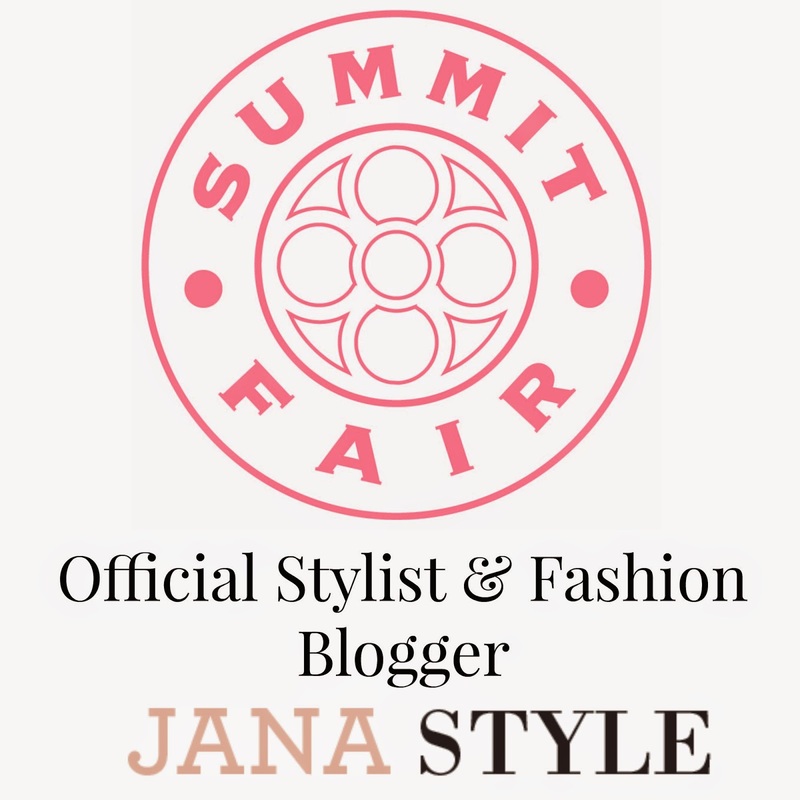 I'm really excited to share all of the season's newest in-store finds and all the great deals I discover. Shop these must-have shoe trends by visiting DSW at Summit Fair! Thank you! So glad you like the picks! 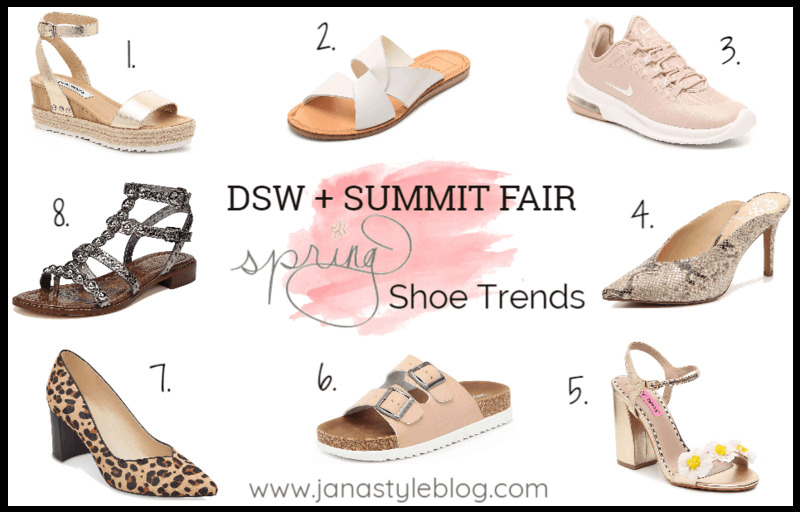 I am LOVING and LIVING for your DSW Spring Shoe Report! I'm especially lovin' those Steve Madden Jewel Espadrille Wedge Sandals and Betsy Johnson Sedona Sandals! Going now to see if they have them in #bigfoot size. LOL! Hi Elizabeth - I'm so glad you like the roundup! Happy Shoe Shopping!!! They have a great selection! I love your picks! Nice! My favorite trends are number 2. And number 5.